Peek-a-boo baby, Peek-a-boo... Shoe. Peek-a-boo baby, Peek-a-boo.. You! 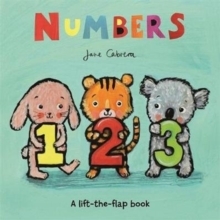 A playful and engaging title from the award-winning author/illustrator Jane Cabrera. 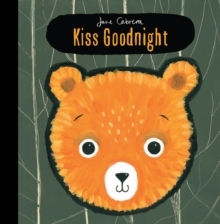 Die-cuts on alternate spreads create a joyous guessing game parents can play with their baby. 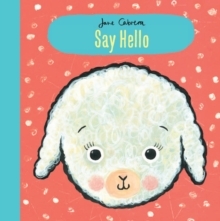 Peek through the cut-out holes, then turn the page to discover the surprise! 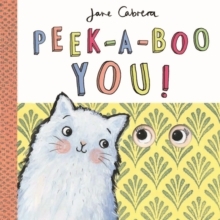 With a mirror on the final spread, the biggest surprise of all is... you!Jane Cabrera is a much-loved children's illustrator and author. 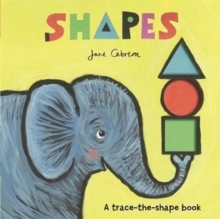 Her first book, Cat's Colours, was published in 1997 and since then her work has won worldwide recognition, being translated into over 25 languages. She is published in the US by Holiday House.